We are offering Hotel Billing Software that can be used in all types of hotels for creating invoices with any number of columns and fields. Our billing software is developed as per the latest developments that save the time and money of our esteemed clients. 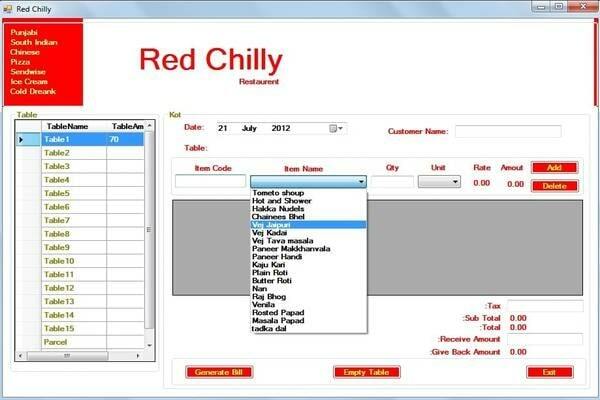 With technical assistance, we are able to offer Restaurant Billing Software that assists in managing the work of a restaurant in a better way. 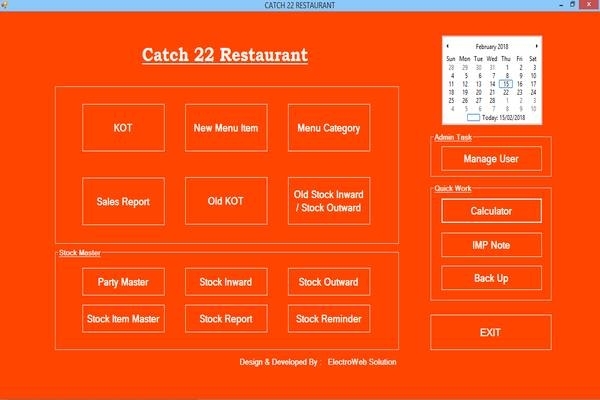 This software is mainly used for various reservation, booking, customer and table management purposes as well as helps in maintaining a track record to avoid inconvenience for the visitors.